Extension leads – these should only be used temporarily and, when in use, should be placed in hidden areas. They must be in good condition and should be kept away from water. Electrical appliances – you should look at all your electrical appliances before using them to check that they’re not broken or damaged and are safe to use. Always turn off and unplug any broken appliances, use a label to remind yourself and others that it’s unsafe to use, and make sure to get it fixed or replaced as soon as possible. Power points – ensure power points are switched off before plugging appliances in and don’t use power points that show signs of damage, like visible wires. Power boards – place these in ventilated areas and switch them off when not in use. Other things you should know about electrical safety include to never use water to put out an electrical fire, avoid using old appliances, and always switch off the power before checking electrical systems. Remember, DIY electrical work is always a bad idea, and D-I-Y rhymes with D-I-E. 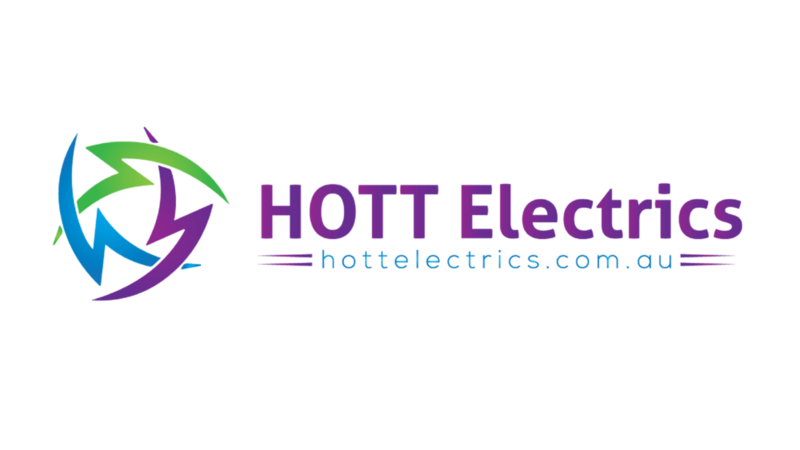 Ensure your safety and the integrity of your electrical system and call a certified master electrician to take care of your electrical wiring.